Nunney First School believes that school visits and visitors to the school have clear benefits for pupils’ learning. These experiences help to bring the curriculum to life. They provide deeper subject learning and increases self-confidence. They also help to build children’s awareness of risk. Visits and visitors help to place learning in real life contexts and are motivational and deeply memorable. Teachers build visits and visitors into most projects and children at Nunney First School experience a wide range of out-of-school activities that include visits to museums and country parks, trips to towns and cities, outdoor activities in the local area and taking part in challenging and adventurous activities. Below are some of the visits and visitors that contributed to children’s learning across the 2016-2017 academic year. 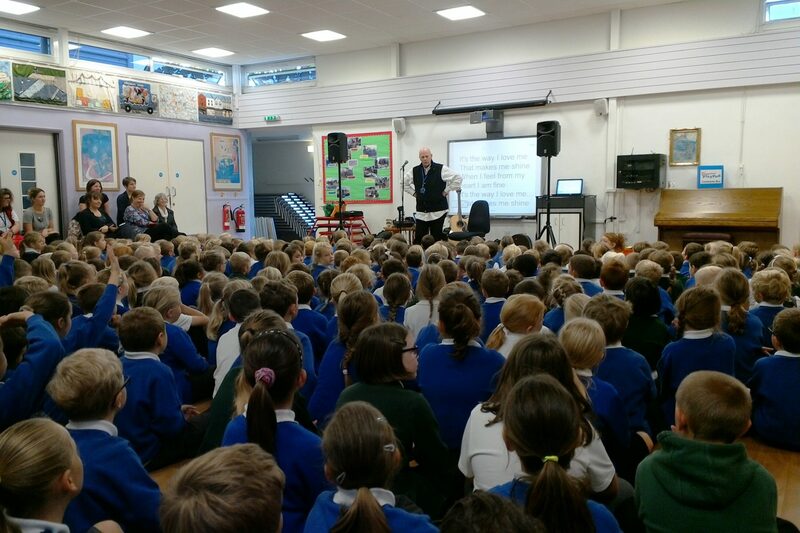 Nunney and Hayesdown First schools came together to participate in a singing workshop led by Chris James, an Australian singer and wellbeing teacher who taught us how to use and love our voices in a very amusing and engaging way. We also enjoyed a book called ‘My Number 1 Job’. The book helped us to understand how to promote health and wellbeing in ourselves and others. During the day we also completed a variety of arts based activities linked to loving and looking after ourselves. These included writing calligrams with positive phrases about loving ourselves and making origami hearts with special messages in for people we know. Linked to their project on rocks and fossils, pupils in Years 3 and 4 spent a thoroughly enjoyable and highly informative day at the Somerset Earth Science Centre where they toured a working quarry and spent time in the purpose-built Education Centre learning to identify a range of rocks using a hands-on experimental approach. 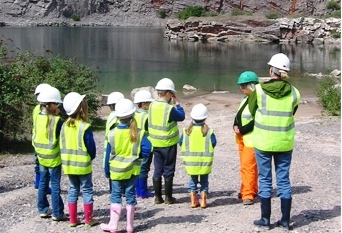 The children then went on to discover the many uses of rock in everyday items such as toothpaste before finishing with a look at how to stay safe in and around quarries – important knowledge for those living in the heart of the Mendip hills where quarries abound. Tealight candles in jars lit an inviting pathway from the Christmas tree on the playground to the pergola behind Hedgehog class, where everyone gathered to sing carols that helped the Christmas story unfold. 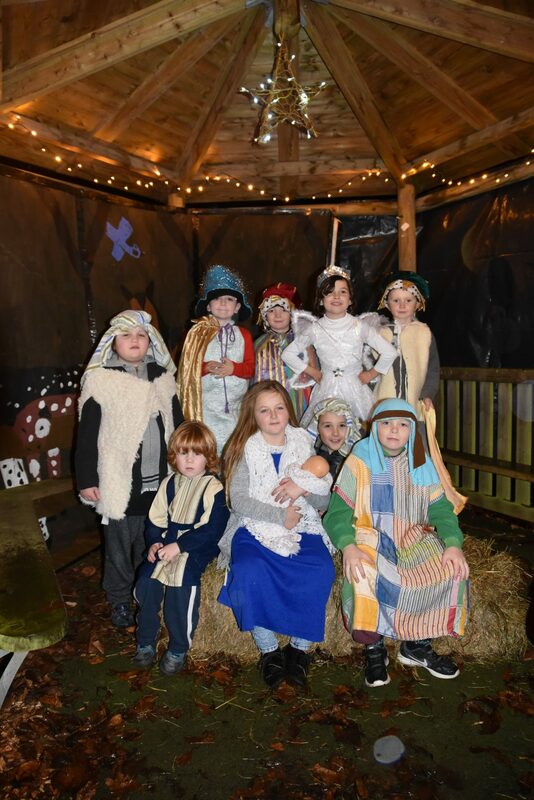 As carols were sung and community members gave readings, children dressed in costume stepped forward to build a Christmas tableau in the pergola, helping everyone remember the reason why we celebrate Christmas. Mulled wine, mince pies, hot chocolate and marshmallows provided additional festive cheer on a damp and dark December evening! 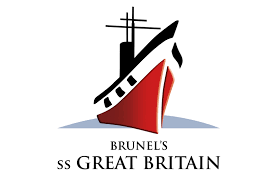 As a culmination to their ‘Land Ahoy!’ project, Hedgehog Class couldn’t have been made to feel more welcome as they stepped aboard Brunel’s SS Great Britain. Children had great fun scrubbing the decks, dressing up in Victorian costume and learning about life on board the ship during one of its 60 day journeys to Australia. 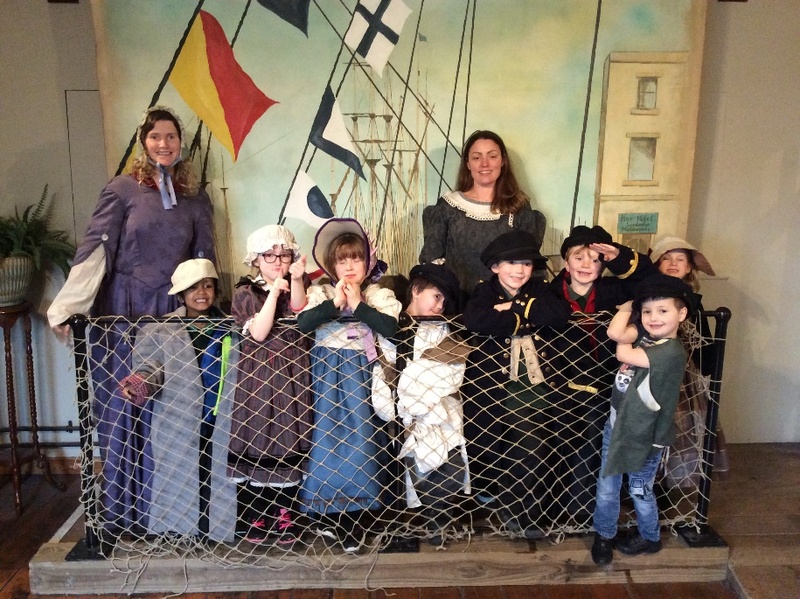 During a guided tour of the ship children learned about the different phases of the SS Great Britain’s long and adventurous life, gaining new information from passenger and crew they met during the tour. 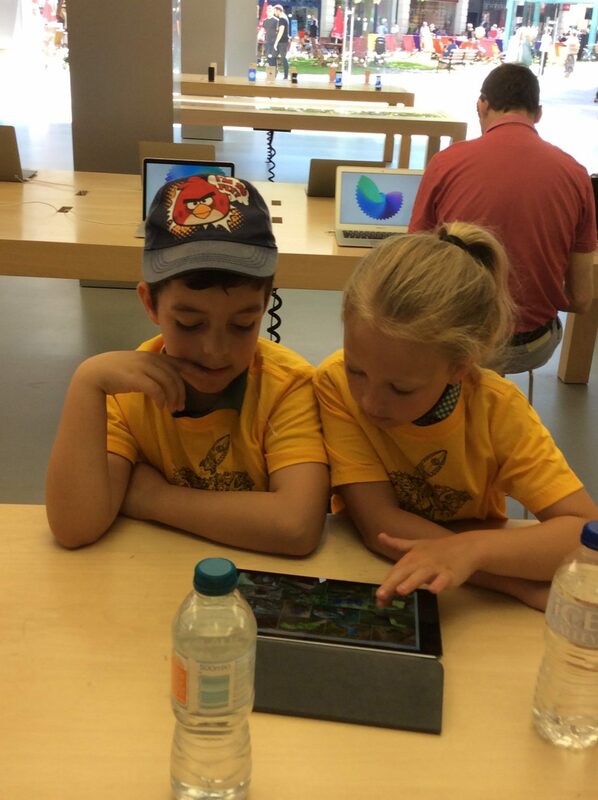 Pupils in Otter Class had an unforgettable learning experience at the Apple Store in Bath where they used Apple’s latest hardware and software to engage in digital marketing their required them to use persuasion and design skills to create promotional materials to inspire action in respect of protecting the earth’s rainforests. The visit provided pupils with the opportunity to use iPads together with content from the App Store, iBooks Store and iTunes to enhance their learning and provide hard-hitting messages to their audience, about the fragility of rainforests. Children at Nunney First School regularly make the short coach journey to Oakfield Academy to take part in interschool sports festivals. 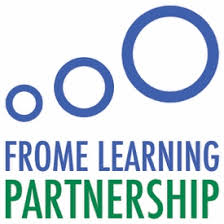 Festivals, which are run by Sports Coordinators who work for the Frome Learning Partnership, have a specific focus such as tri golf, striking & fielding games and athletics. 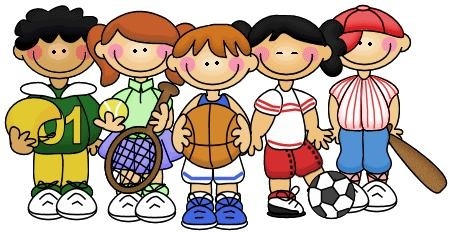 They provide an opportunity for children to engage in and enjoy sport with children of a similar age who attend schools in Frome and its surrounding villages. 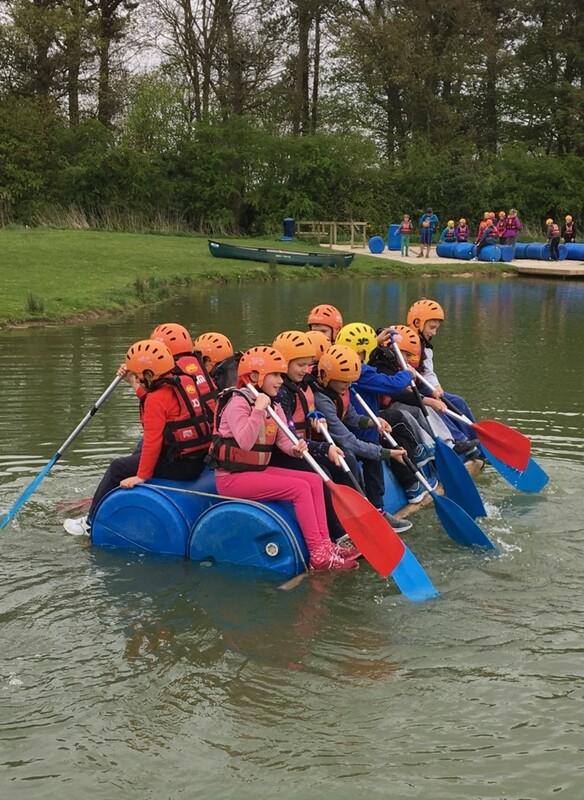 The school uses money received through the Sports Premium Grant to pay for the transport that enables Nunney pupils to participate in these events, which are enjoyed by all. 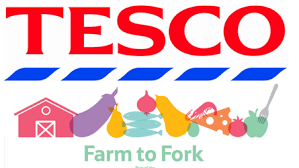 understanding food labelling can help us choose and prepare healthier meal options. 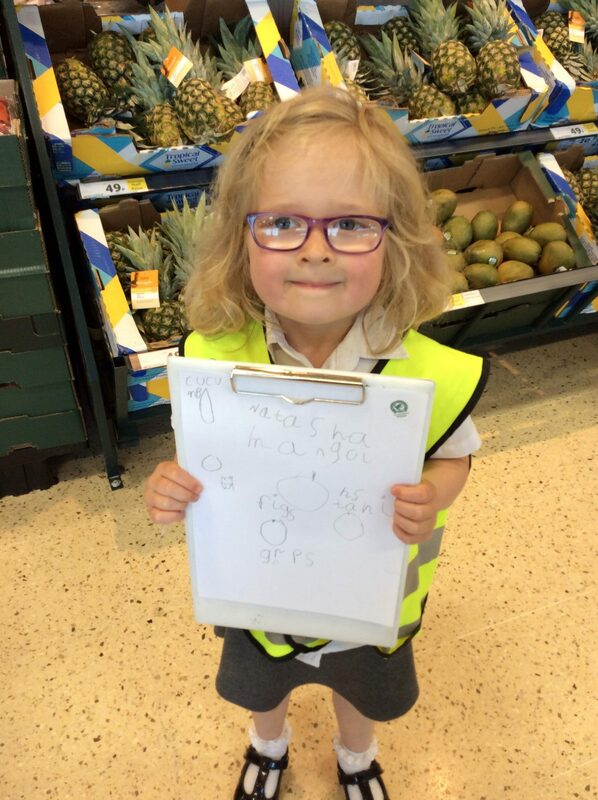 During the instore trail, children learnt that fruit and vegetables are healthy foods and we should aim to eat at least five portions a day. They learnt were sugar comes from as well as how to read nutritional charts to avoid eating more sugar than the recommended allowance. Everyone also had the opportunity to taste a range of healthy snacks and tried their hand at making muesli as a healthy breakfast option – delicious! 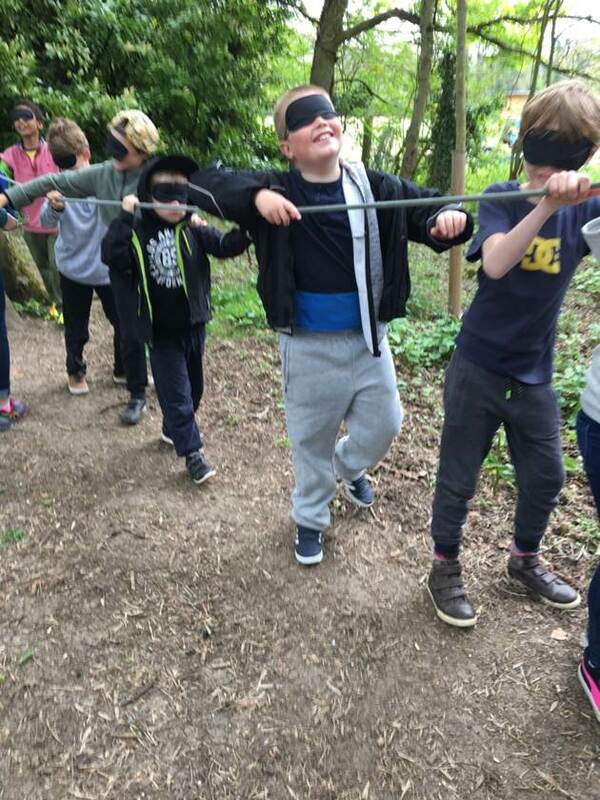 Year 4 pupils from Nunney and Hayesdown First Schools participated in a 2 night, 3 day visit to PGL Liddington where they took part in a range of exciting outdoor and adventurous activities including: zip wire, raft building, crate challenge, mountain biking, sensory trail, robot wars, tunnel trail, canoeing and outdoor Cluedo. 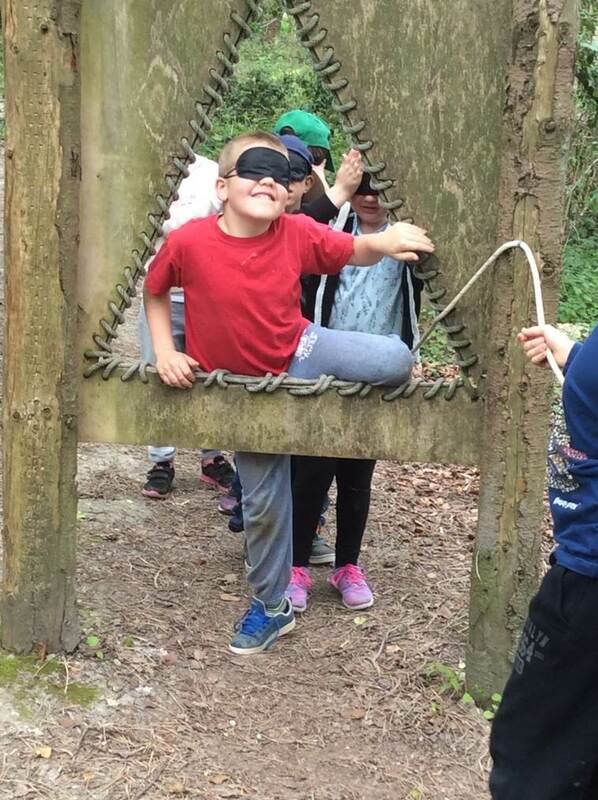 In 2017 every Year 4 pupil participated and thoroughly enjoyed the opportunity to build life skills away from home and acquire memories to treasure.